Today there is some Fruit Tea Bread to have with your afternoon cup of tea, there will be lots of knitting and a little sewing, pop down and see us from 12.30. 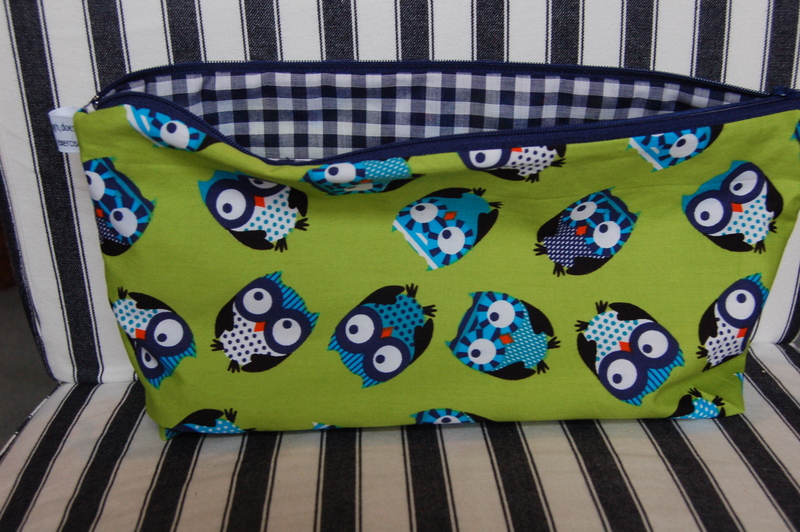 There are some new bags up in the shop, including some cute owls. This entry was posted in cafe news. Bookmark the permalink.